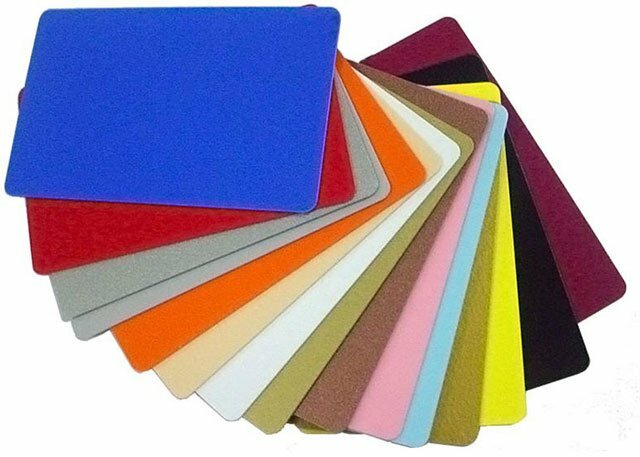 PVC-Cards Blank Colored Vinyl Card - BLACK Graphics Quality CR80 Card, HiCo Magnetic Stripe, 30mil. 500 card pack. Plastic ID Cards for your id card printing needs. The PVC-Cards ZA00146A-BLACK is also known as PVC Cards	BRI-ZA00146A-BLACK	or ZA00146ABLACK	.